At Sunglass Hut Pointe Claire, our mission is to be the premier shopping and inspiration destination for high quality fashion and performance sunglasses. Sunglass Hut located at 6801 Trans Canada Hwy offers the top brands, latest trends and exclusive styles. Starting out in 1971 as a small kiosk in Miami, Sunglass Hut is now the leading international retailor of sunglasses and is part of the Italian-based Luxottica Group, the world’s largest eyewear company. 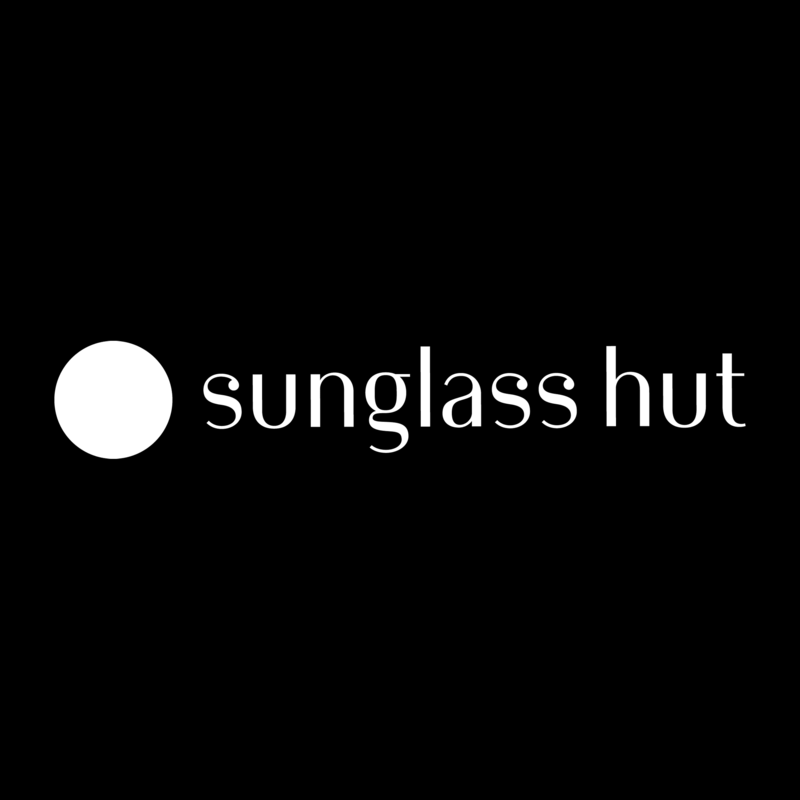 You can find Sunglass Hut all over the world – from North America, Europe, and the Middle East to Australia, South Africa and Hong Kong.